Braun offers its product range that are based on Roof and Porro Prism designs, with the most popular series are Opera, Zooming, Treeking, Premium, Premium ED, Compact, and Standard binoculars. Bird watching, hunting , traveling, for sports or any out door / indoor activities, Braun excels in all types of binoculars to suit the user need. Braun Opera Binoculars are ideal for a night at the theatre, opera or concert house. The colours and materials create an appealing look to match the atmosphere of the event. 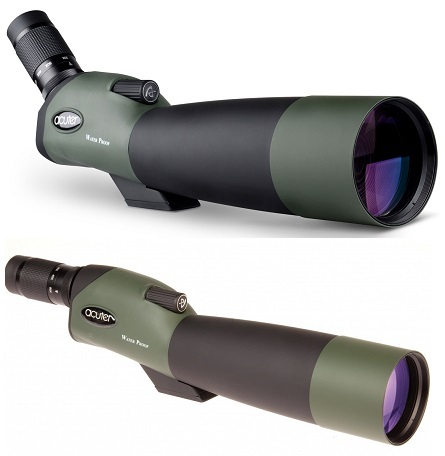 The zooming model is particularly recommended for outdoor events, bird and game watching, hunting and astronomy.